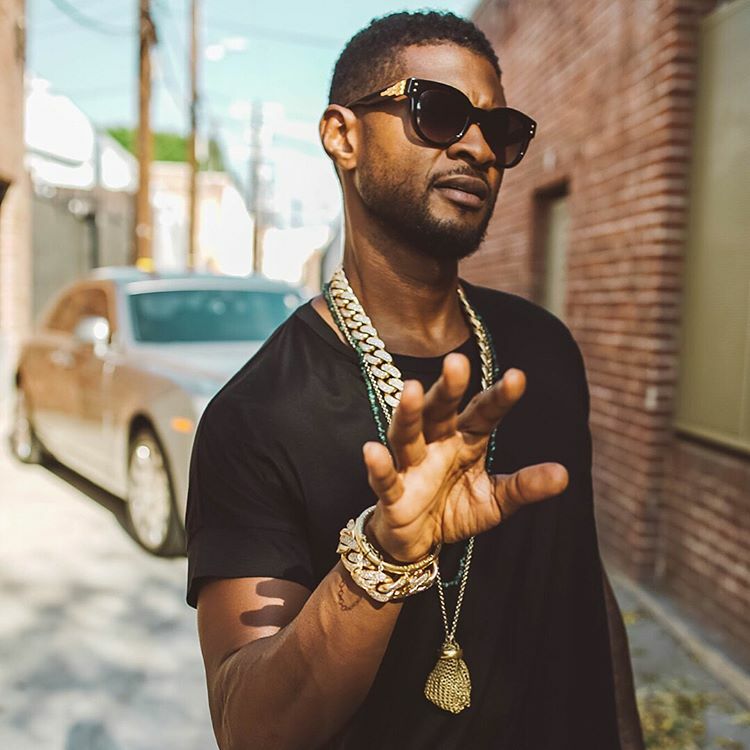 American singer/songwriter Usher Raymond IV, known mononymously as Usher, has enlisted Sebastian Kole for a new collaboration. Distributed through Universal Music Group / Motown Records; Kole’s debut studio collection “Soup” is now available via iTunes, Apple Music, Amazon, Google Play, Tidal and all other digital streaming platforms. 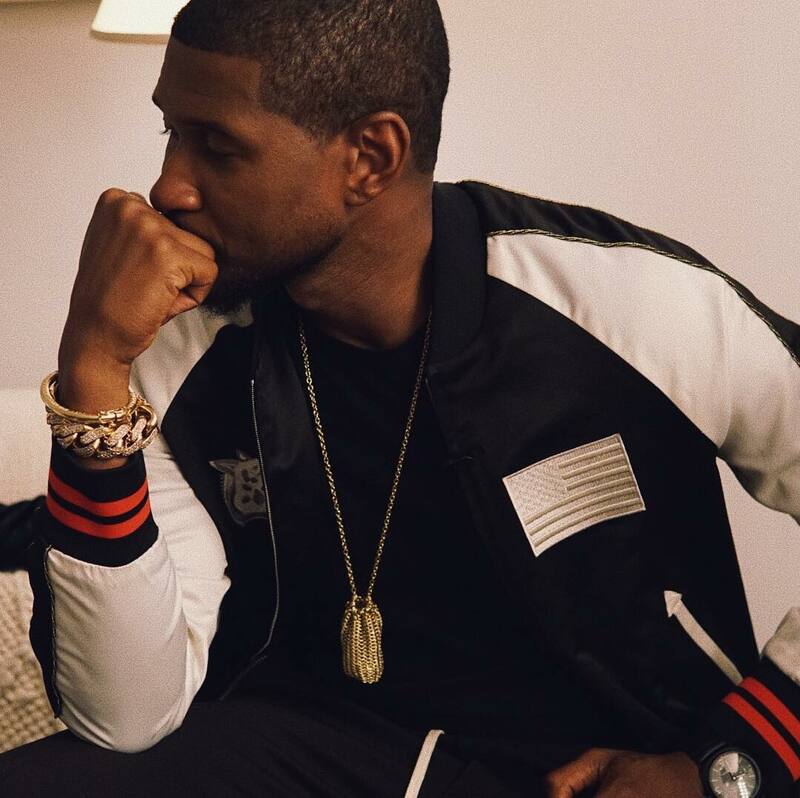 Meanwhile, Usher is expected to release his ninth studio collection and follow-up to 2016’s “Hard II Love” in early 2018 via RCA Records. 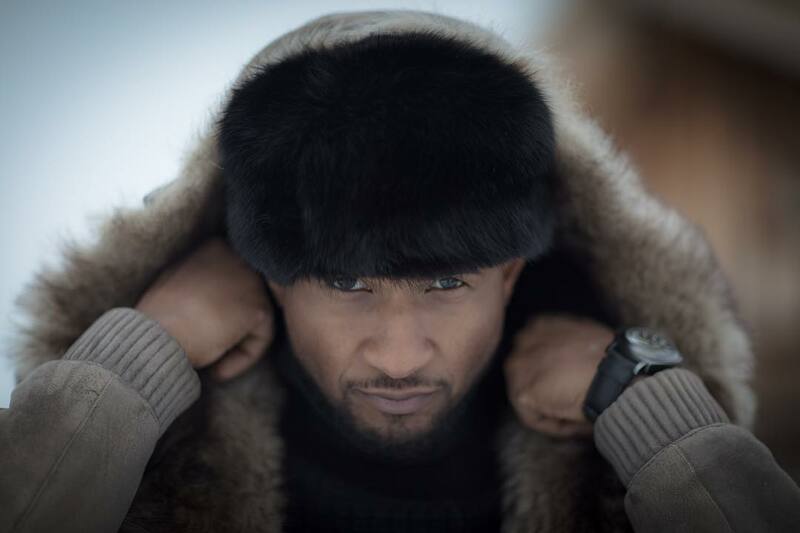 The still-untitled project reportedly delivers additional productions and songwriting contributions from Jermaine Dupri (Ashanti, Mariah Carey), Rico Love (Beyonce, Keri Hilson), Bryan Michael Cox (Solange, Alicia Keys), Sean Garrett (Nicki Minaj, Trey Songz) and Danja (Ciara, Justin Timberlake). Stream Sebastian Kole’s debut album “Soup” below. 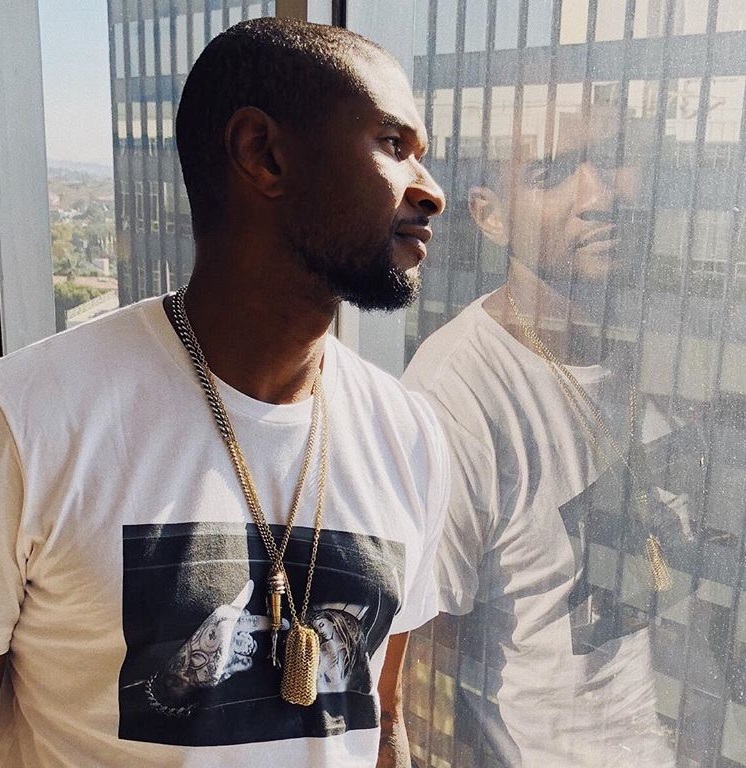 Usher has reunited with Danja for a new collaboration. 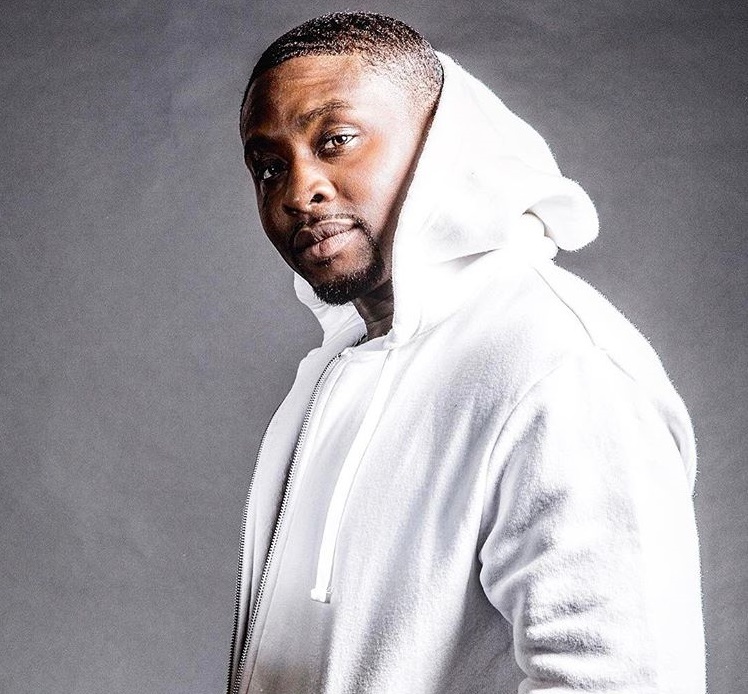 The pair previously teamed up on “Appetite,” “So Many Girls,” “I Care for You” and “Show Me,” taken from the albums “Here I Stand” (2008), “Raymond v. Raymond” (2010) and “Looking for Myself” (2012), respectively. 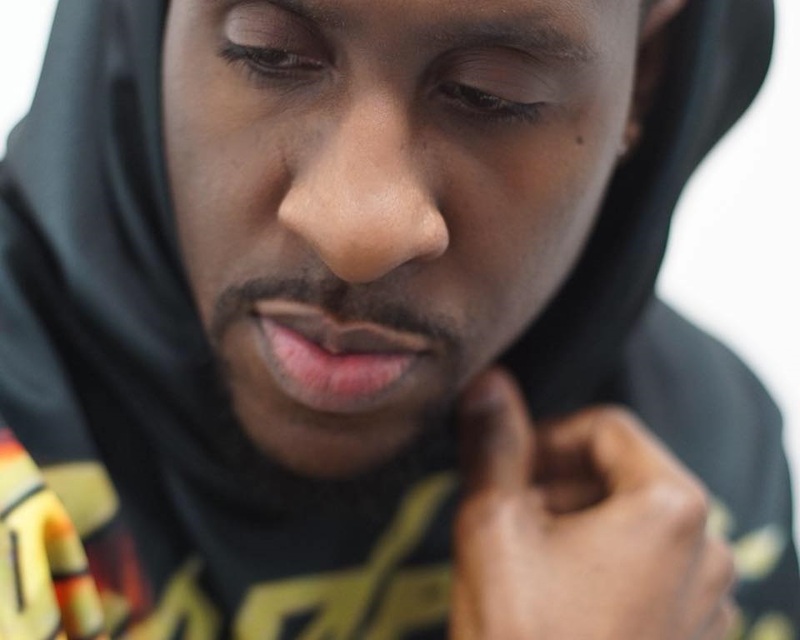 The American record producer and songwriter – real name Nathaniel Hills – has also produced songs for Keyshia Cole (“Incapable”), DJ Khaled (“Shining”), Mariah Carey (“Migrate”), Tank (“This is How I Feel”), Brandy (“Can You Hear Me Now?”), Chris Brown (“Discover”), Keri Hilson (“Knock You Down”), Jason Derulo (“X2CU”) and K. Michelle (“If it Ain’t Love”). 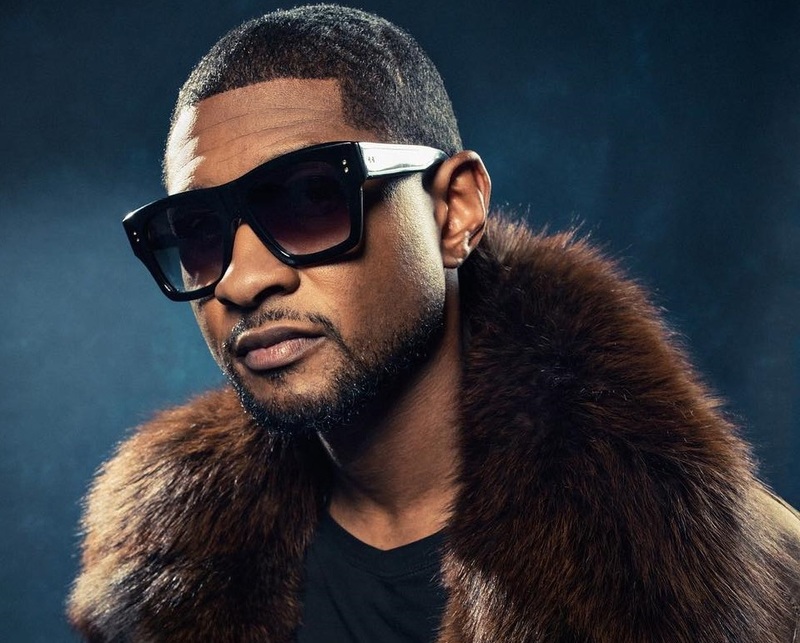 Meanwhile, Usher is expected to release his ninth studio collection and follow-up to 2016’s “Hard II Love” later this year via RCA Records. 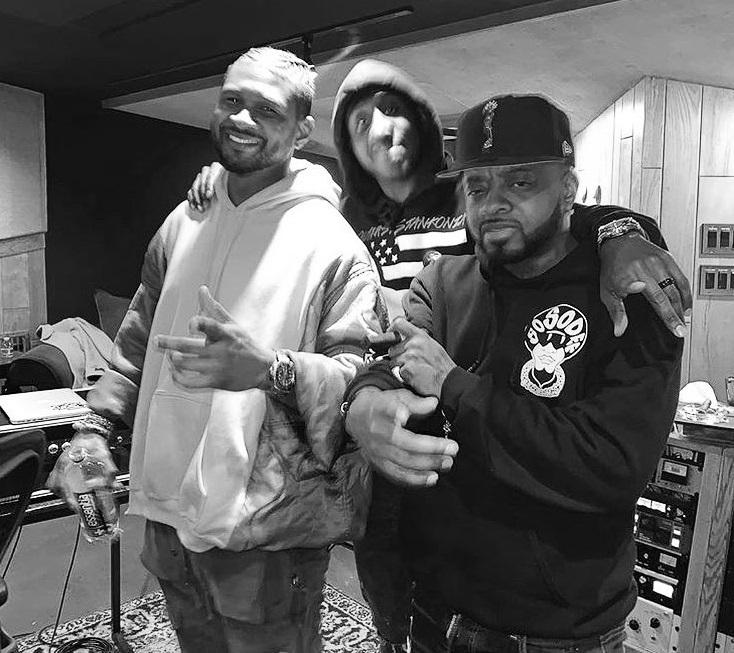 The still-untitled project reportedly delivers additional productions and songwriting contributions from Jermaine Dupri (Monica, Whitney Houston), Rico Love (Cassie, Nick Jonas), Bryan Michael Cox (Aaliyah, Mary J. Blige) and Sean “The Pen” Garrett (Nicole Scherzinger, Trey Songz). Stream the audio clip for “Appetite” below. 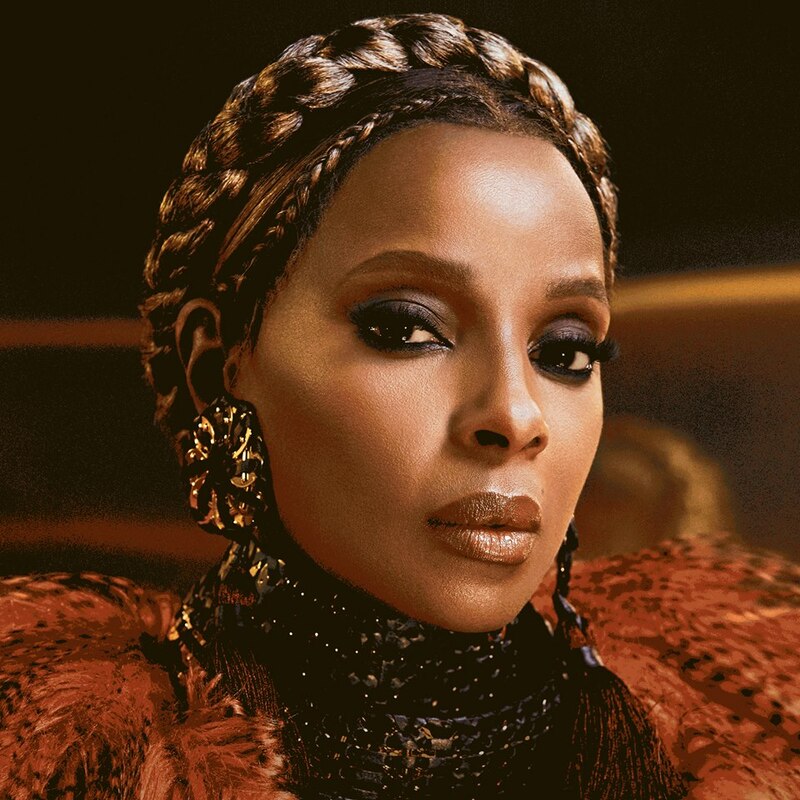 Mary J. Blige has delivered her new album online. 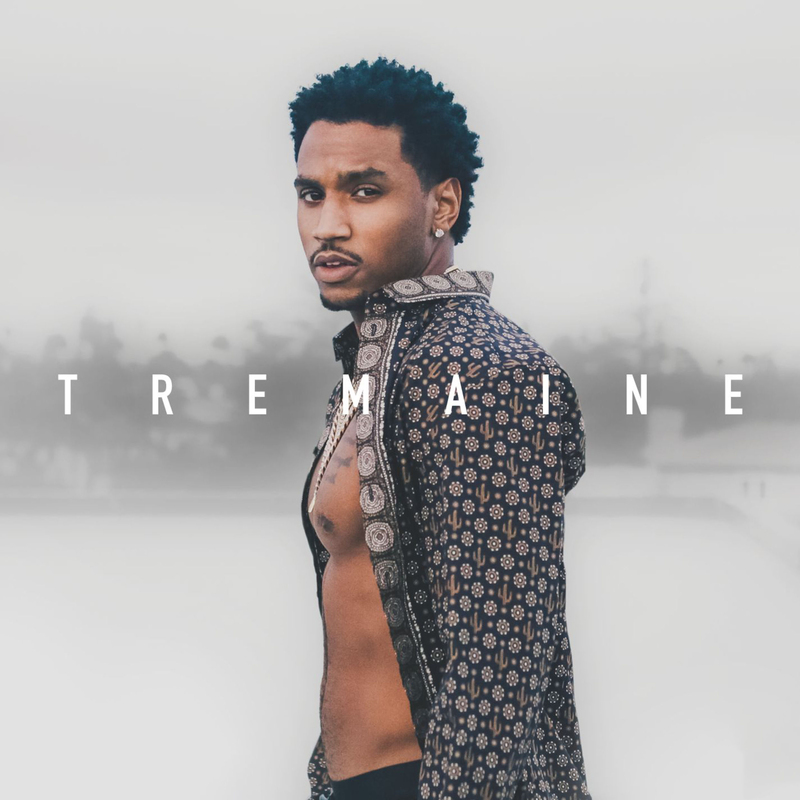 “Strength of a Woman” – featuring singles “Thick of It,” “Love Yourself” and “U + Me (Love Lesson)” – is now available via iTunes, Apple Music, Amazon, Google Play, Tidal and all other digital streaming platforms. 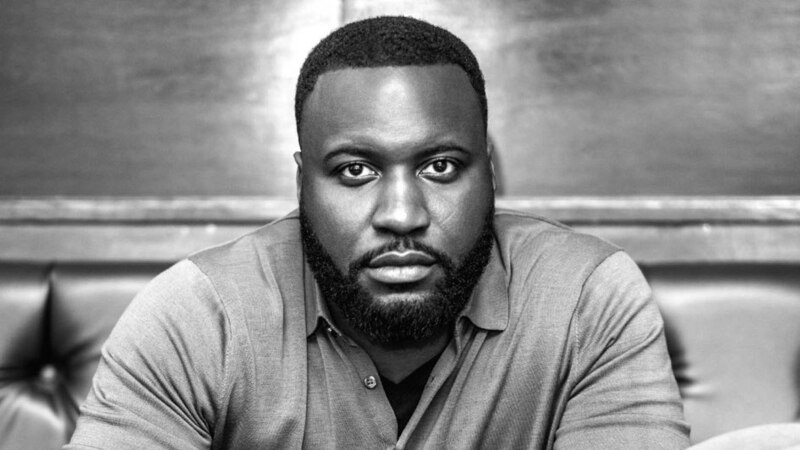 The follow-up to 2014’s “The London Sessions” boasts productions from Darhyl Camper Jr., HIT-BOY, Teddy Riley, B.A.M., Cainon Lamb, Derrick Baker, Neff-U, William Tyler, Kaytranada, BadBadNotGood, and Raphael Saadiq. 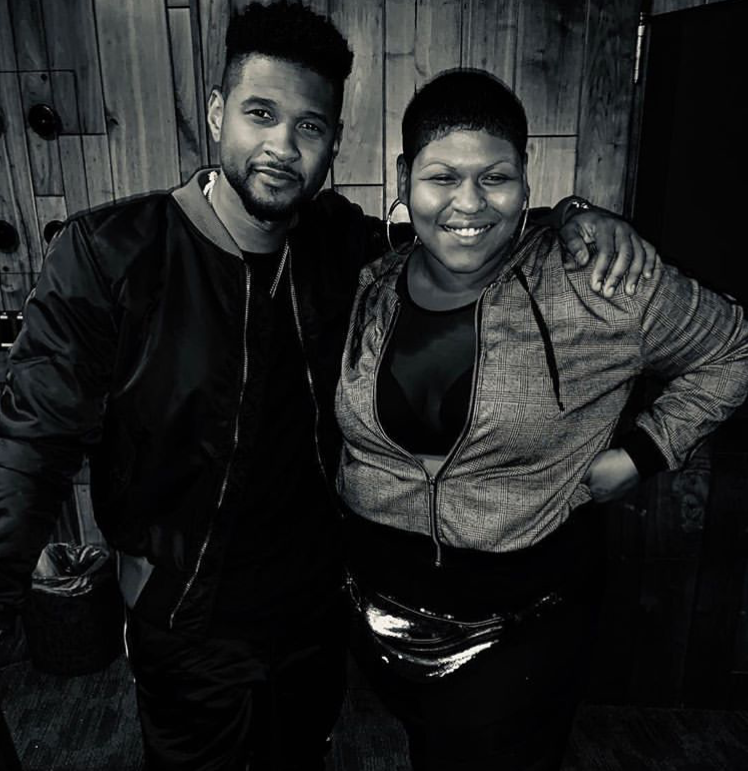 On the songwriting front, Blige has worked with Jazmine Sullivan, Prince Charlez, Trey Songz, Rico Love, Priscilla Renea, Dwayne Nesmith, Vincent Berry, Eric Dawkins, Davion Farris, Benjamin Wright, Cortni Elisa Jordan, David Brown, and Elese Teyonie Russell. Stream “Strength of a Woman” below.